The KTM RC 390 is a motorcycle that has set a benchmark in the Indian market for its power, price, looks and so much more. 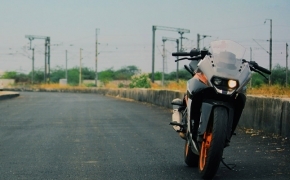 The RC 390 was initially launched a couple of years ago. The motorcycle has become a mandatory motorcycle for most of the enthusiasts for the race track use. 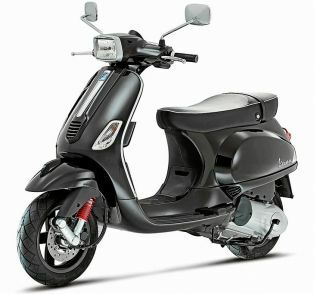 It has set its own benchmark in the Indian industry. 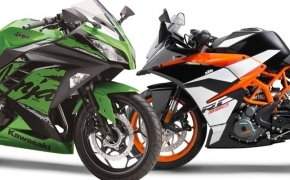 The Duke 390 and the RC 390 have set a benchmark in the market, for its killer pricing, features, power and ride quality. 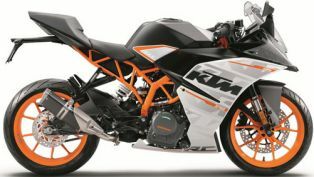 Seeing the astounding response from the crowd, KTM wanted to give the RC 200 and the RC 390 some changes, which will be the most awaited joy for the RC lovers and fanboys. 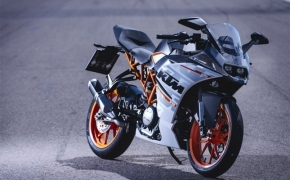 Even though the RC 200 hasn’t received any major updates, KTM has flooded the new RC 390 with various new goodies. 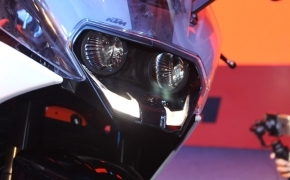 Let’s find out what KTM have given on their new RC 390.